Betty R. Powell was born on December 26, 1948 to the late Felix Sr. and Rosia Nell (Smith) Warren. She was preceded in death by her husband, Charles Powell and three brothers, Felix Warren Jr, Chris Warren and Jimmy Warren. 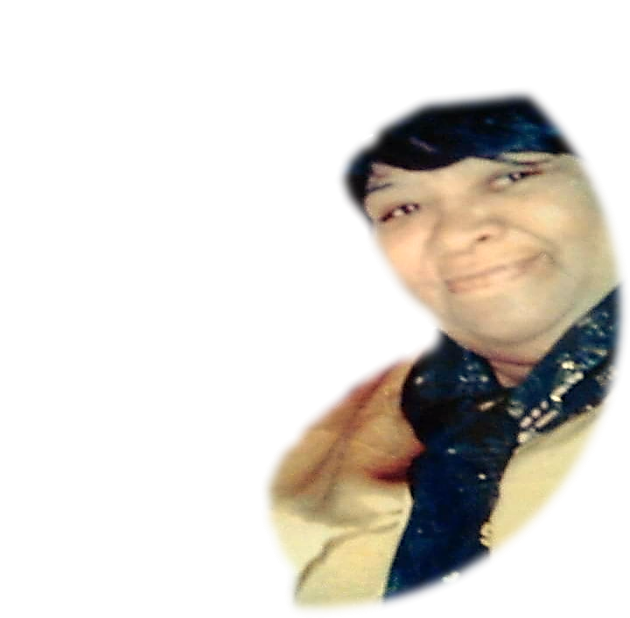 She leaves to cherish her memories: two devoted grandchildren, Shanequoah (Tevin) Pettway and Raven Peoples; three children: Demetris (Leslie) Franklin, Kenny Warren and Sonya Warren; Grandchildren: Markita, Shantisha, Shantasha, Seleste, Alexia, Ricardo, Lester, Keith Jr., Kevin Jr.; two sisters: Demetria (Latrell) Hamilton and Faith Holloman; four brothers: Charles Edward Warren, Roy Warren, Phillip ( Voncille) Warren and Aubrey Warren; a host of great grandchildren, nieces, nephews and cousins.